Got a Custom Jeep? 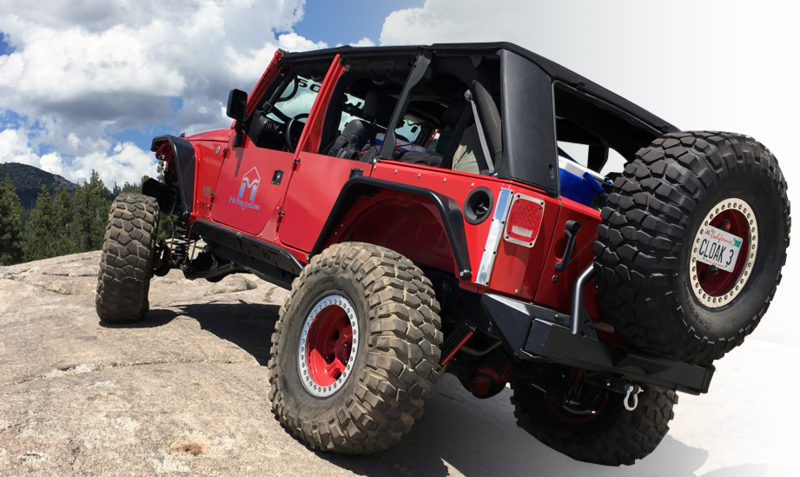 Use Builder's Parts from Metalcloak. Sometimes you just want to DIY. And sometimes, you just want to do something a little different. Our line of builder parts are designed for the DIY-er with skills to make their rig just that much better.